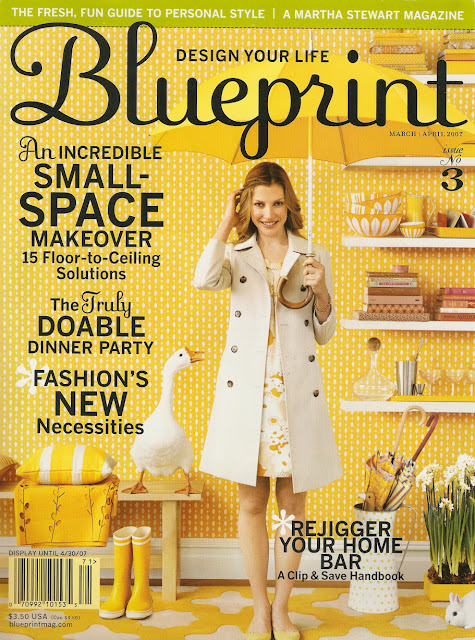 Martha Stewart Living Omnimedia Inc said on Monday it will stop publishing Blueprint magazine as a standalone publication early next year to invest more heavily in its digital and weddings divisions. The last issue will publish in January. 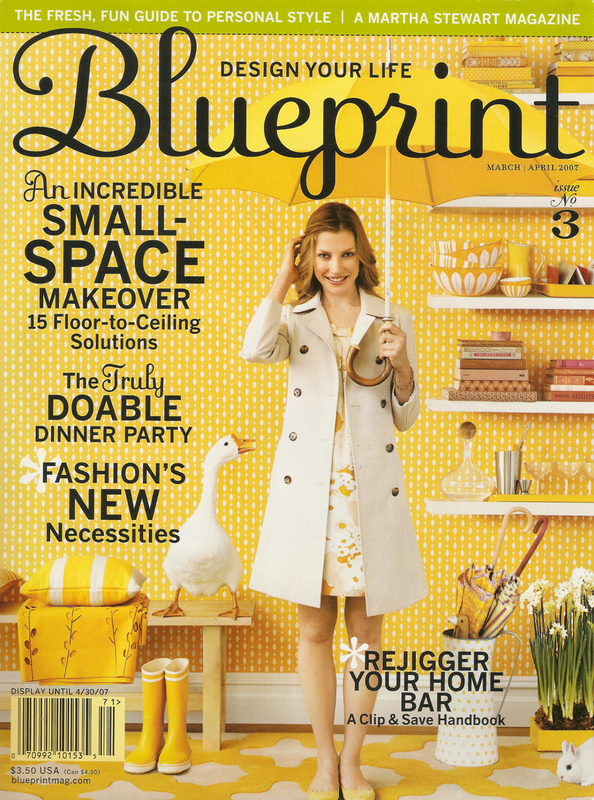 Blueprint will continue to exist online as a blog and will be periodically published as special-interest issues through the Martha Stewart Weddings magazine. The company said it will cut jobs, but also anticipates reassigning some employees to other divisions. The company said the move allows it to focus on digital media initiatives, expand its weddings franchise and save money in its publishing business. This comes as sad news to those of us who loved the magazine. I was just starting to really warm up to it. Hold on to your past issues, though. They'll be worth something in the not-too-distant future! sorry to hear this news. My older daughter will be upset - she really loved the magazine and looked forward to each issue.